The frequency of car accidents today is astounding. With more vehicles on the roads than ever before, the likelihood of getting into an accident because of a distracted driver, a mechanical failure, or other incident has grown tremendously. You take a chance any time you are out driving that another person may cause something to happen, and when it does occur the effects can be devastating to you. You can easily find yourself severely injured, taking away the livelihood you have to support your family. To make sure the party at fault covers your medical expenses, lost wages, and other compensation, finding a car accident lawyer in Long Beach is the right thing for you to do. 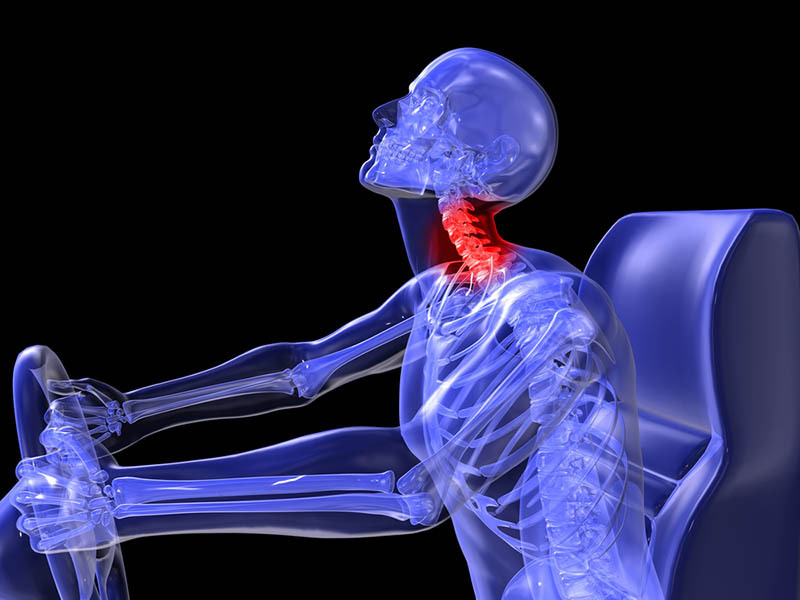 At the time right after your accident, you can be vulnerable, stressed, and confused. Insurance companies and their attorneys may seek to take advantage of you at this point, hoping to get you to agree to a settlement that works in their favor. You may be tempted to accept the offer right away because you are unaware it is a low offer or does not cover all your medical bills or pain and suffering the trauma has caused. When you have a lawyer on your side, you have a layer of protection that can help prevent circumstances like this. Your lawyer is working for your best interests and will see to it that the insurance companies deal with them. A good attorney on your side makes sure that the compensation you get takes care of all your needs and is the maximum possible for your case. 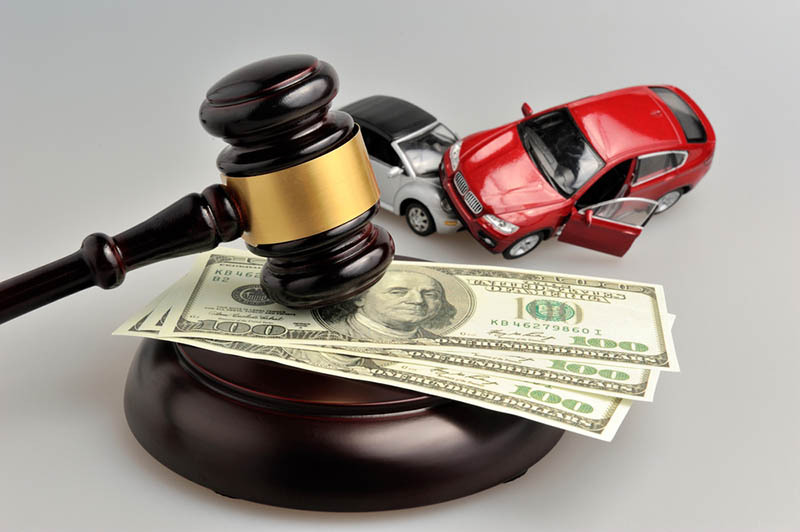 When you are looking for a car accident lawyer in Long Beach, you want to make sure the firm you select is one that has experience with car accident cases. 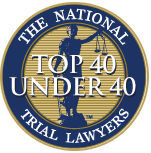 Do some research on your own, checking out websites and reading testimonials, so that you can get a clear understanding of how effective a firm is with car accident cases. Once you have found some lawyers that seem like they are a good fit for you, make calls and set appointments for consultations so you can discuss your case. These meetings help you determine a comfort and confidence level that you have for an attorney and will help make your decision easier for you. 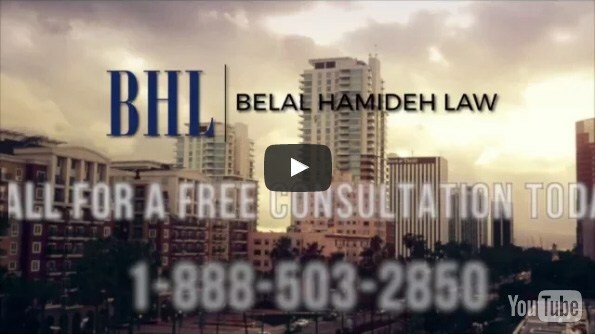 At Belal Hamideh Law, our car accident lawyer in Long Beach is one of the top attorneys you will find in California to assist you. Accident cases are all we work on at our firm, and we have the expertise you want working for you when it comes to dealing with third parties and insurance companies. Discover more about the services we provide by reading the information on our website. Once you understand how we can help, you can arrange for a free consultation to talk about your accident by calling us at (888) 277-6122. Meet with our lawyer and learn what protections we can provide and how we will work for you to get you the settlement you deserve.